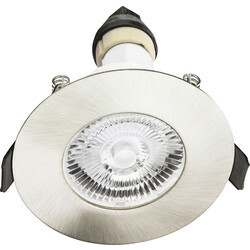 Toolstation has an extensive range of lighting that will illuminate your home, including the popular variation of ceiling lights and downlights. 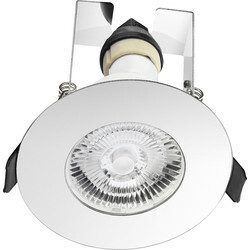 Downlights are a modern favourite that are fitted into the ceiling to give a seamless look to your bathroom, kitchen or living area. 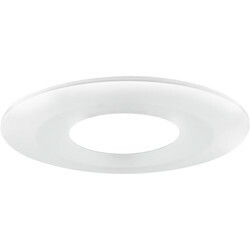 Transform regular bathroom lighting and kitchen lighting by choosing from our extensive range of downlights. 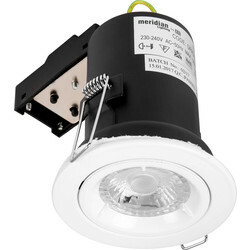 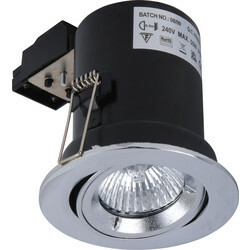 All our fire rated downlights comply with building regulation parts B & E and have been 30, 60 and 90 minute fire rated, ensuring safety is a priority. 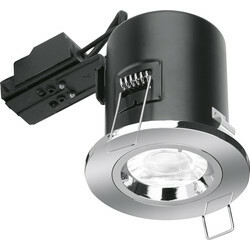 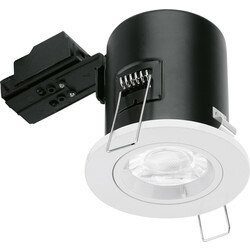 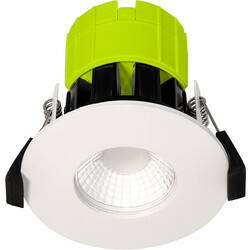 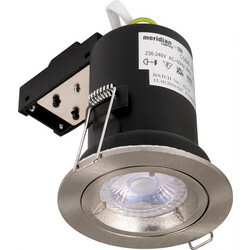 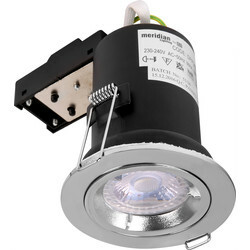 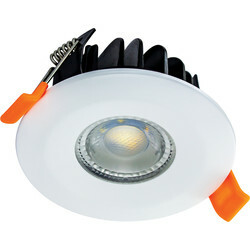 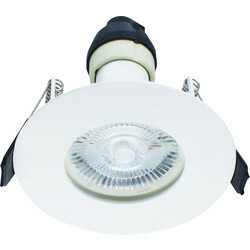 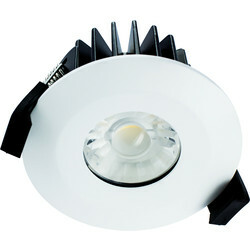 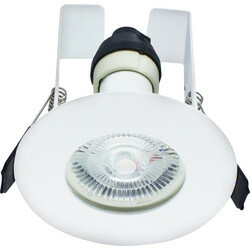 Toolstation supplies downlight brands Sylvania and Enlite including the GU10 downlights and IP65 downlights. 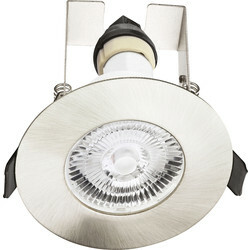 All downlights come in a range of finishes including satin chrome, brushed chrome, white, polished chrome and brushed steel downlights. 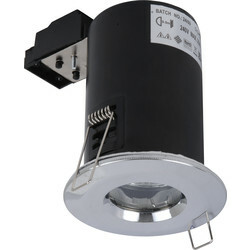 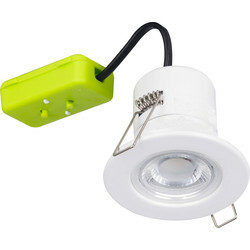 All of our downlights can use LED lights and can be purchased as fixed downlights, adjustable downlights and cast downlights. 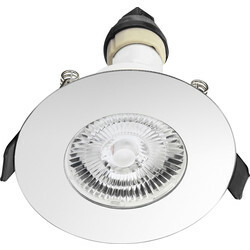 Orders over £10 receive free delivery or click and collect from your nearest Toolstation branch today!